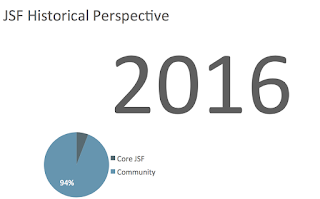 What's new in JSF 2.3? What's new in JSF 2.2? What's new in Java EE Security API 1.0?